Washington, DC (March 28, 2019) – A day after President Trump’s EPA once again argued for delaying its own ban of chlorpyrifos in court, Senator Tom Udall (D-NM) introduced the Protect Children, Families and Farmworkers from Nerve Agent Pesticides Act, legislation that would ban the dangerous chemical. 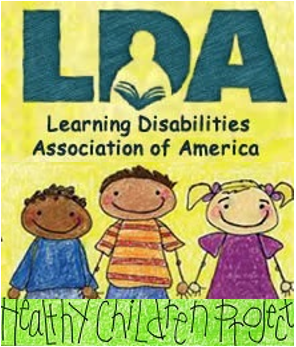 The Learning Disabilities Association of America calls on Congress to act swiftly to pass Sen. Udall’s bill to protect children from this widely used, highly neurotoxic pesticide, which can contribute to learning and developmental disorders in children. 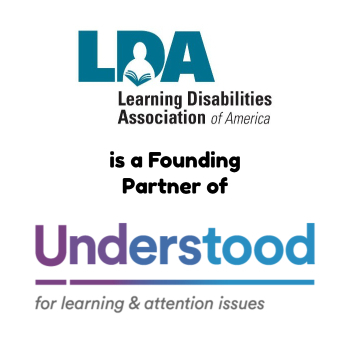 LDA has been a leading advocate nationally and in the states for bans on chlorpyrifos, and is one of the organizations represented by environmental law organization Earthjustice, in litigation against the EPA on its lack of commitment to protect people from chlorpyrifos. LDA is joined in that litigation by other health organizations, labor leaders and farmworker communities. Chlorpyrifos is a widely-used agricultural pesticide linked to reduced IQ, attention deficit disorder and other developmental impairments in children. Chlorpyrifos, an organophosphate that comes from the same chemical family as sarin nerve gas, is used on staple foods, such as strawberries, apples, citrus, broccoli, and more. Weeks after former EPA boss Scott Pruitt met with the head of the largest manufacturer of chlorpyrifos, Dow Chemical, Pruitt falsely claimed in 2017 the science is “unresolved” and decided EPA would study the issue until 2022.